On Tuesday, November 6, the Arab American community must rise to the challenge and exercise their right and duty to vote. 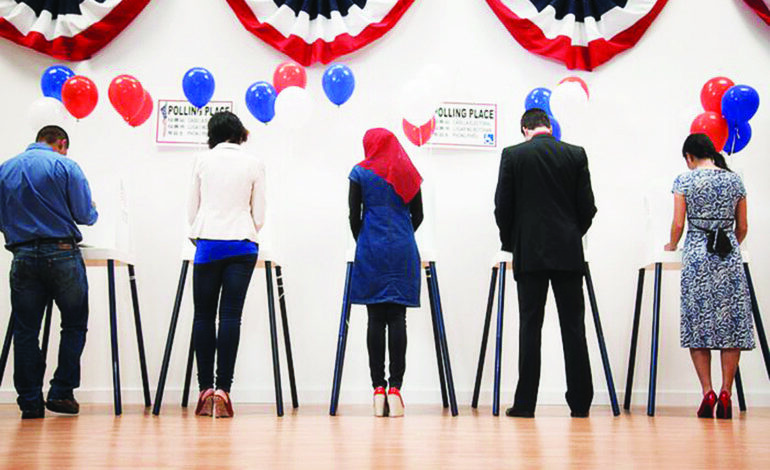 Now more than ever Arab American voters are needed at the polls to share history in the making. Rashida Tlaib won a historic race and was on her way to capitol Hill to be the first Arab American and Muslim woman to have a seat in the U.S. Congress. But, Brenda Jones decided to make this journey a little more challenging for the energetic and unyielding Rashida. Donald Trump won Michigan in the 2016 presidential race by a mere 11,000 votes. Now more Trumpets are trying to follow suit. But there is a wave in the making to stop them and turn the tide of racism and hatred. Arab Americans can be an important force in this wave, but only if they vote in large numbers. There is a lot at stake this midterm election— from congressional to gubernatorial to school board races. Lots of hopes are hinged on every single race and nothing should be taken for granted. Michigan is getting ready to change its colors; November is usually the time to do so and Tuesday, November 6 could be the beginning. The Arab American News has since its inception and during every election season tried very hard to pick the candidates we believe best serve our country and our community. This election season we have teamed with the Arab American Political Action Committee (AAPAC), like we have been doing for the past 21 years, to select and present to our readers and voters in the Arab American community a list of candidates whom we strongly believe best serve the interest of the people, the state and the country. We hope that you consider them and grant them your confidence by voting for them on November 6. 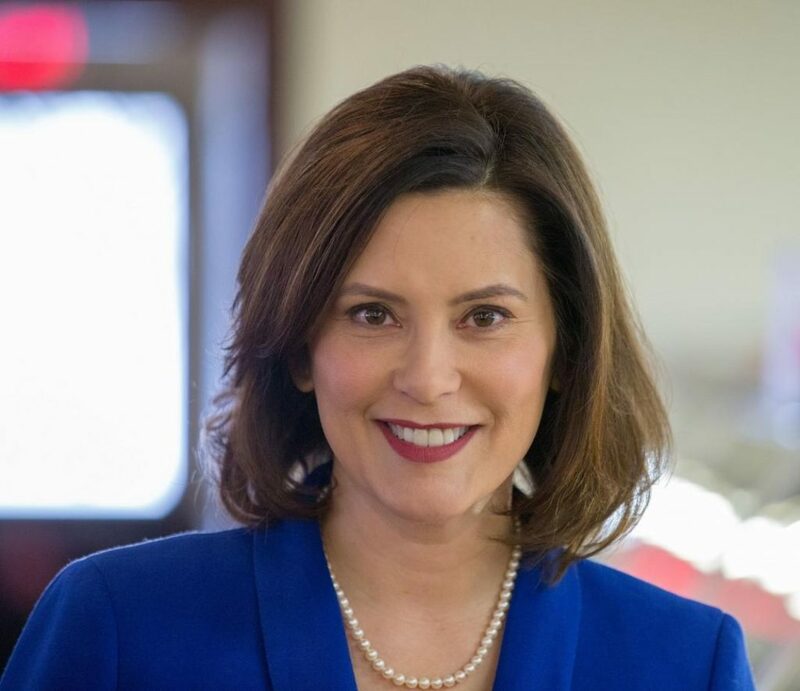 Gretchen Whitmer is a lifelong Michigander and has visited all 83 counties in the state during her campaign to listen to residents’ issues. As Senate Democratic leader, she negotiated with Republicans to expand health coverage to more than 680,000 Michiganders through Healthy Michigan and negotiated a raise of the minimum wage. Because of the work she did, the minimum wage went up for the fourth time this year. She also brought workers, labor unions and businesses together to fight anti-worker legislation. When Governor Snyder and Lansing politicians locked people out of the capitol to pass right-to-work without public hearings, she opened the doors of the capitol and led the protest from her office. 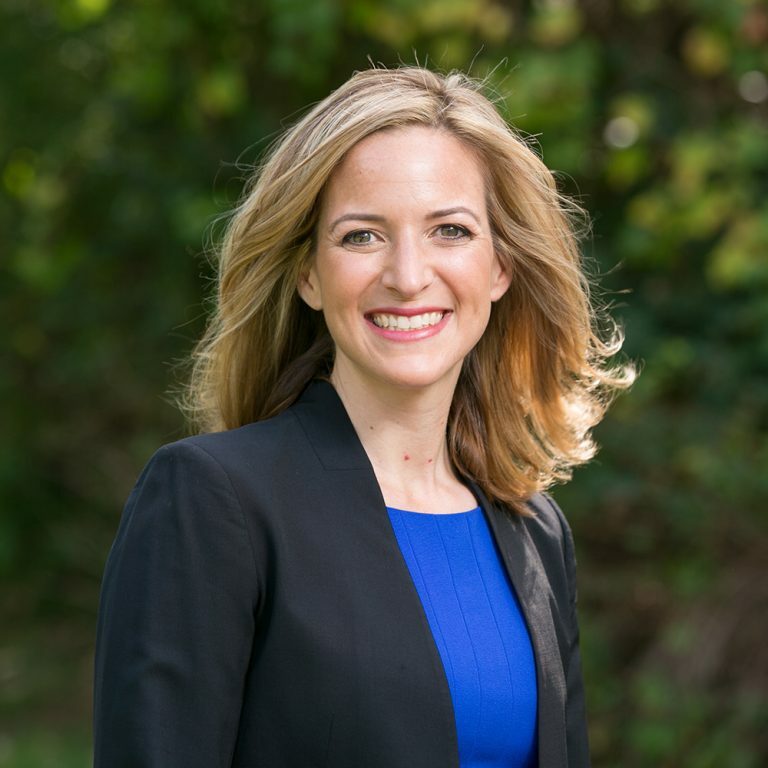 Jocelyn Benson is the author of Secretaries of State: Guardians of the Democratic Process, the first major book on the role of the Secretary of State in enforcing election and campaign finance laws and promoting fair, accessible and secure elections. As the former dean of the Wayne State University Law School she froze tuition and expanded access to scholarship funds for all students. She also established programs to promote government oversight, provide free legal services for veterans and help aspiring entrepreneurs participate in Detroit’s economic revival. Benson is currently CEO and executive director of the Ross Initiative in Sports for Equality (RISE), a national nonprofit. 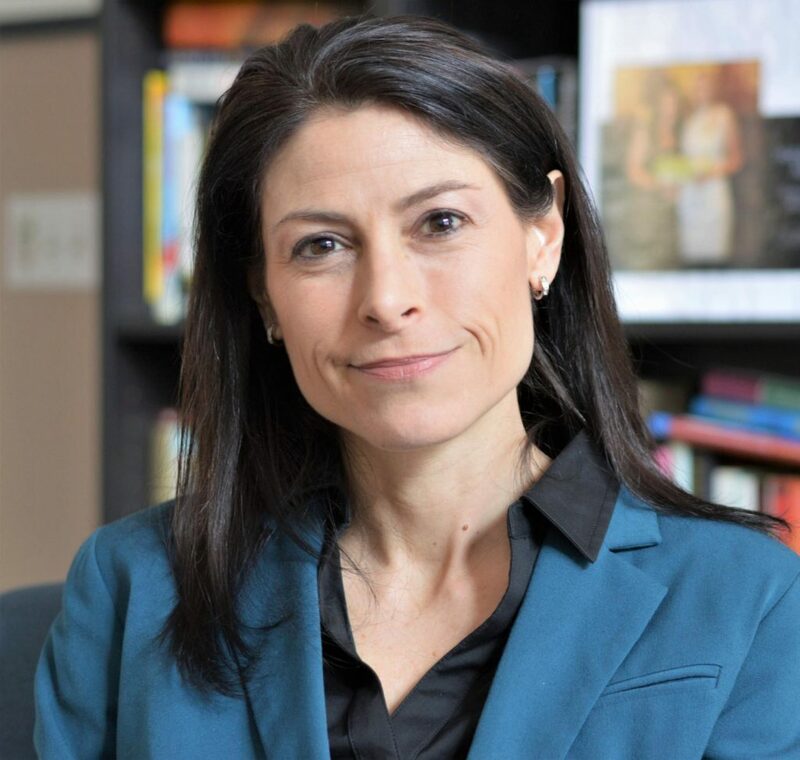 Dana Nessel began her career as an assistant prosecutor in the Wayne County Prosecutor’s Office. For more than a decade, she was assigned to elite units within the office and handled some of Wayne County’s most difficult cases in the Child & Family Abuse Bureau, Police Conduct Review Team and Auto Theft Unit. In 2005, she left the Prosecutor’s Office to open her own legal firm. She is also the president and founder of the Fair Michigan Justice Project, a first of its kind task force that investigates and prosecutes hate crimes. So far, the Justice Project has charged more than 20 capital offenses, including homicides, sexual assaults, armed robberies, child abuse, attempted murder and carjackings. The Fair Michigan Justice Project has a 100 percent conviction rate. Nessel is running for this office because she understands that the job of an attorney general is to first and foremost be the people’s attorney. 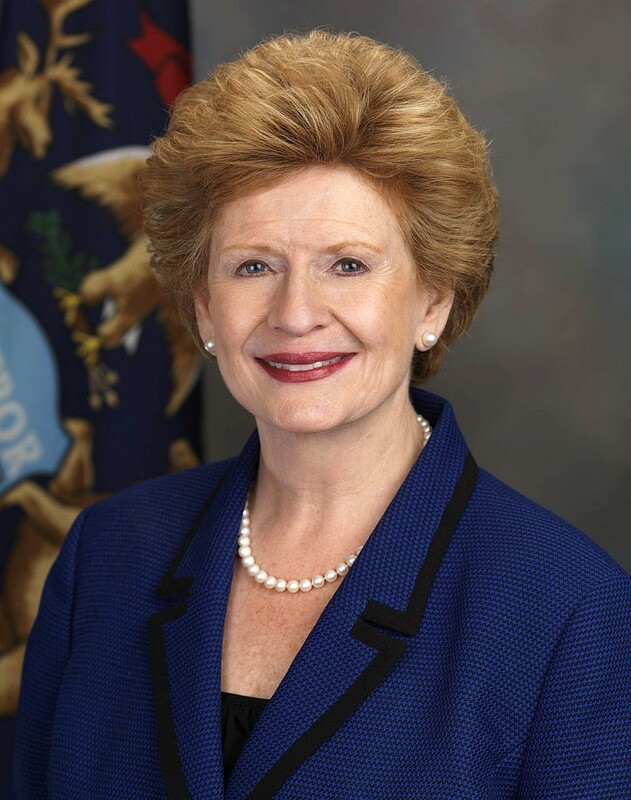 As ranking member of the Senate Agriculture Committee and as a member of the Senate Energy, Finance and Budget Committees, Sen. Stabenow has shaped our nation’s manufacturing, health care and agriculture policies, which are critical to our future. She has cut taxes for small businesses and passed initiatives to revitalize our manufacturing sector. She has authored a bipartisan farm bill that is strengthening Michigan agriculture and making unprecedented investments in protecting the Great Lakes. She has played a leading role in making positive reforms to health care and successfully passed reforms to improve our nation’s mental health system. She is a true friend and fighter for Michigan. Andy Levin is running for U.S. Congress during this time of political trial for our nation because we need a new movement for our middle class and all who aspire to it – a movement focused on creating good jobs, education and training, protecting our environment and restoring faith in our government through transparency and inclusiveness. Levin has spent decades fighting and winning battles for the middle class, both inside and outside of government. He is also running as a member of a long family tradition dedicated to public service. 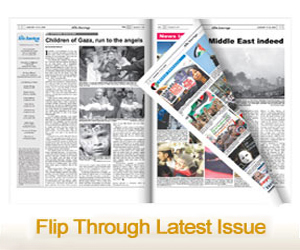 If elected, Levin will continue his career-long dedication to working hand-in-hand with the Arab American community. 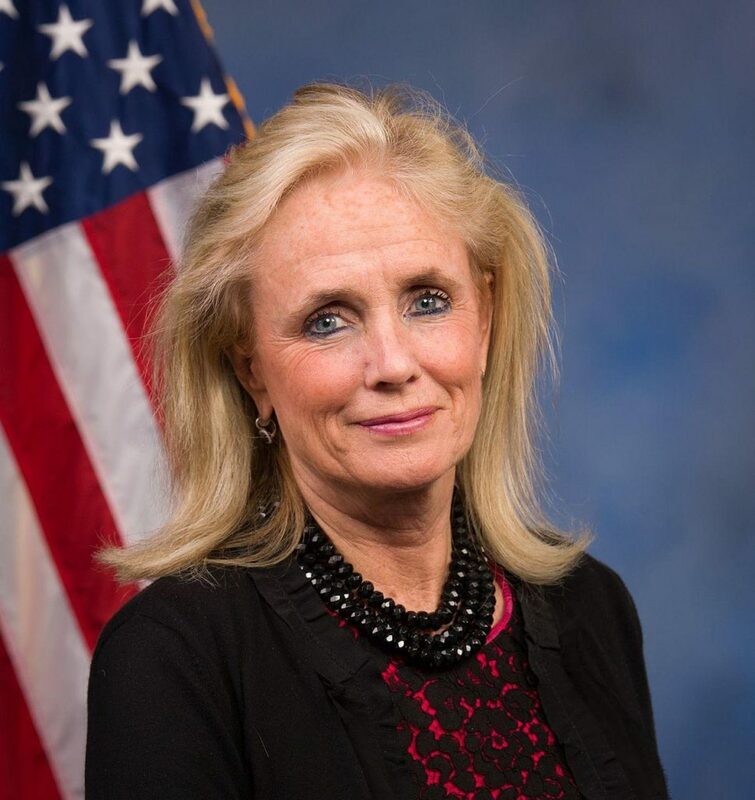 U.S. Rep. Debbie Dingell represents the 12th District of Michigan in the U.S. House of Representatives. Before being elected to Congress, Dingell was chair of the Wayne State University Board of Governors. For more than 30 years she served one of Michigan’s largest employers, General Motors, where she was president of the GM Foundation and a senior executive responsible for public affairs. She co-chaired One United Michigan, which sought to preserve and support programs that ensure equal opportunity in Michigan. She chairs the Metropolitan Affairs Coalition, a statewide organization that brings business, labor and government together to find commonality on issues. Dingell resides in Dearborn with her husband, retired Congressman John D. Dingell. 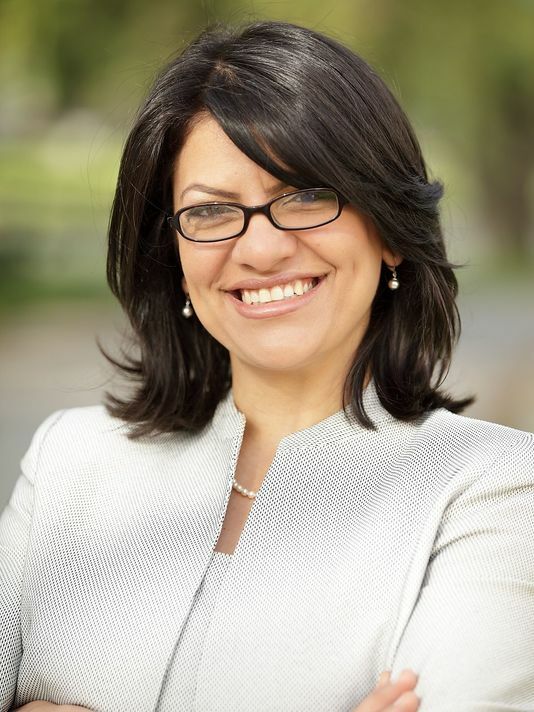 Rashida Tlaib is a born and raised Detroiter, the eldest of 14 children born to Palestinian immigrants. Tlaib made history in 2008 when she was the first Muslim woman elected to the Michigan Legislature and she served her full three terms as a State Representative for Detroit, River Rouge and Ecorse. Tlaib rose to become the ranking Democrat on the powerful Appropriations Committee and her one-of-a-kind neighborhood service center helped thousands in her district. After being term-limited, she worked as a civil rights attorney at the Sugar Law Center for Economic and Social Justice. Earlier this year, she won the Democratic primary to succeed U.S. Rep. John Conyers, Jr. in Washington, likely becoming the first Muslim woman to be elected to Congress. Kelly Charron Tebay is a passionate Michigan State alumna who is not far removed from her own time on campus. In 2008, Tebay graduated from MSU with a B.A. in international relations and a Muslim studies specialization. In 2011, she earned her M.S. in law enforcement intelligence and analysis with certificates in homeland security and critical thinking. She said she feels the pain students and alumni are facing today, but also shares the complete frustration with the university’s handling of its cultural problems. As a survivor of sexual assault she experienced at MSU, she personally understands this pain that so many students have gone through. She has 10 years of professional finance experience in varying capacities. She currently connects private sector organizations with those in need across Metro Detroit. Every day, she helps those who don’t have opportunity gain access to it and she sees how hard life is when one doesn’t have either economic privilege or education. She spends a great deal of time listening to the community and addressing their needs while connecting them with those who have the opportunity to provide it. Brianna Scott grew up in Muskegon and graduated from MSU with a B.A. in marketing and from Wayne State with a juris doctorate. 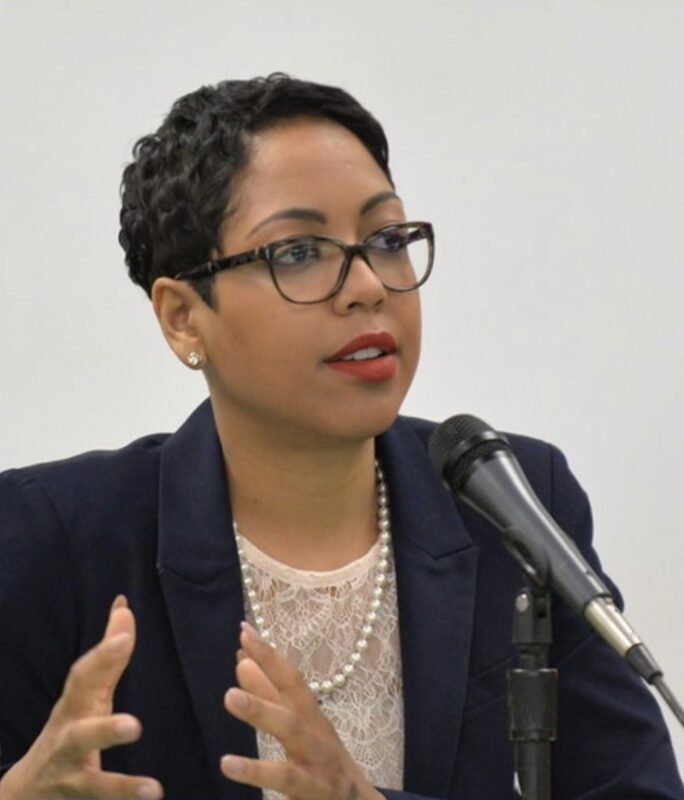 She was hired as the first African American assistant prosecutor in Muskegon County before moving on to establish the first minority law firm in the county, where she employs a staff of five. Diversity, equality and inclusion are part of her overall campaign goals, along with accessibility to the trustees and accountability to all students and employees and an affordable educational experience for all who attend. 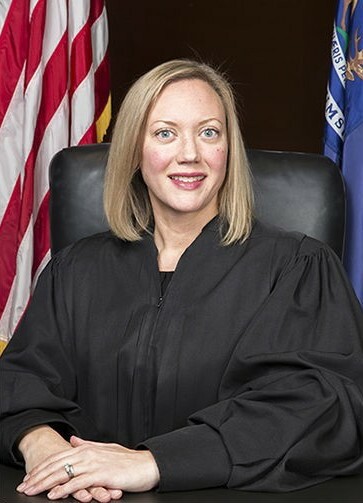 Justice Elizabeth Clement serves as the 113th, and 11th female, justice of the Michigan Supreme Court. A lifelong Michigan resident, she received her undergraduate and law degrees from Michigan State University. Following several years in private practice focusing on family law, she entered into public service as legal counsel to the senate majority leader and the governor before joining the Court. Clement has served in all three branches of government and respects the separation of powers and proper role of the judiciary. She lives in East Lansing with her husband and four children. Justice Kurtis T. Wilder was appointed to the bench in 2017. He previously served as one of 28 judges on the Michigan Court of Appeals, having been appointed to that position in 1998. Before that, he served as chief judge of the Washtenaw County Trial Court. 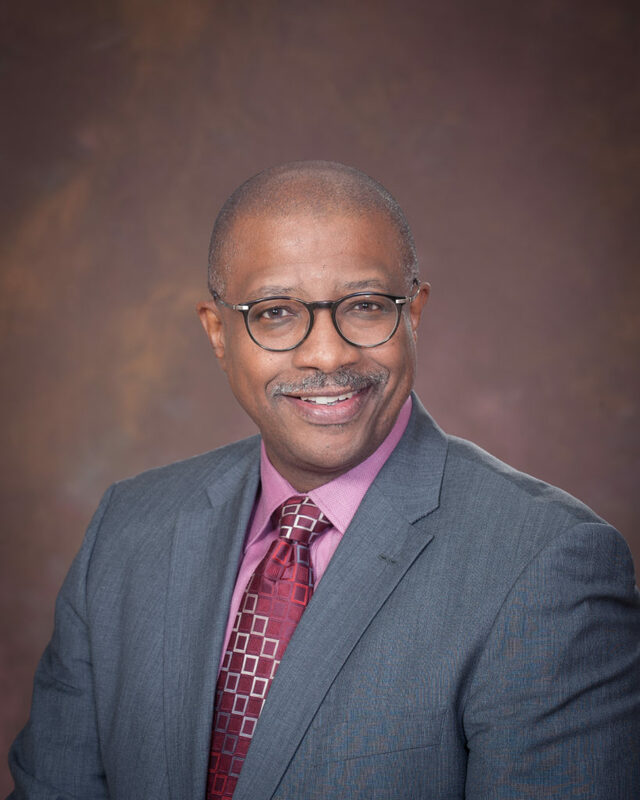 He is a former chairperson of the State of Michigan Community Corrections Advisory Board and member of the State Bar of Michigan’s Standing Committee on Justice Initiatives and Subcommittee on Judicial Ethics. Judge Wilder is the chairperson of the board of trustees of Nonprofit Enterprise at Work (NEW), trustee of the Interlochen Center for the Arts, secretary of the board of directors of the Sphinx Organization and member of the President’s Advisory Council at Walsh College. Perkins is currently a judge on the 36th District Court. He also served as a referee in the Wayne County Juvenile Court for 17 years, where he presided over neglect cases and delinquency cases. He also volunteered on Monday evenings to preside over a Juvenile Drug Court Docket and volunteered as a jurist for a Saturday morning teen-court program. He received a degree in biology from Rutgers University and his law degree from Howard University. 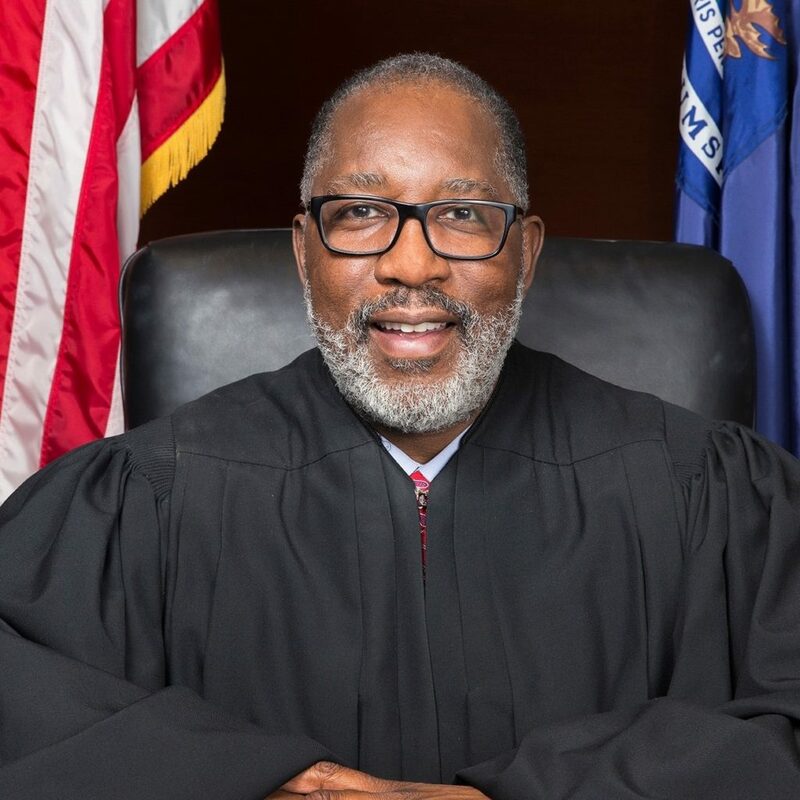 Judge Perkins is an adjunct professor at Wayne County Community College District, a lifetime member of the NAACP, member of the Detroit Urban League, member of Kappa Alpha Psi fraternity and a member of the Detroit Chapter of the Tuskegee Airmen. Regina Thomas is an attorney and the director of Lakeshore Legal Aid’s Counsel and Advocacy Law Line, which provides civil legal assistance to under resourced residents in 46 counties, including Wayne County. She graduated from Cass Technical High School in Detroit and received her bachelor of science degree from Tennessee State University and her doctor of jurisprudence from Vanderbilt University School of Law. Her prior legal experience includes serving as deputy chief counsel of the Legal Aid and Defender Association’s Civil Law Group; as an adjunct professor at Western Michigan University Cooley Law School; an assistant prosecuting attorney for the Wayne County Prosecutor’s Office; chief counsel for the Juvenile Law Group of the Legal Aid and Defender Association, Inc., and an assistant attorney general for the state of Michigan. Suzette Samuels was born and raised in southwest Detroit. She received her bachelor of arts degree from Wayne State University and her juris doctorate from the Detroit College of Law. Samuels has been an attorney for 24 years. Her early years were spent in private practice, handling cases in the areas of family law, probate, personal injury and criminal defense. Samuels was an assistant city attorney for the city of Dearborn. Nearly 20 years ago she was recruited to join the Wayne County Prosecutor’s Office. She is currently a lead attorney with the prosecutor’s office. Most notably she has handled cases of child abuse, homicide and criminal sexual conduct. She has a reputation for being fair, respectful, hardworking and knowledgeable of the law. Bridget Mary Hathaway spent her career litigating a broad range of cases in the Wayne County Circuit Court. 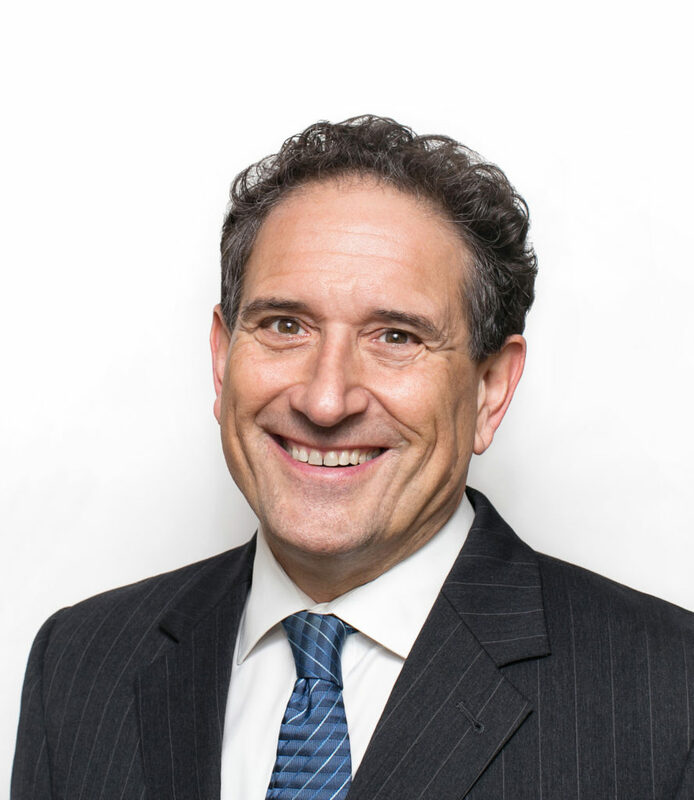 As a litigator for some of the region’s most successful companies, Hathaway has litigated complex business disputes. As a city prosecutor, she has prosecuted cases that affected citizens in our community. 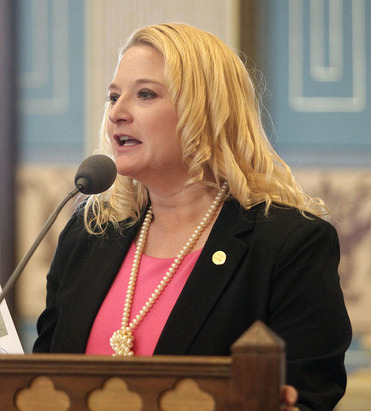 As a criminal defense attorney, she has defended the accused in misdemeanor and felony cases. If elected, Hathaway will bring her diverse legal experience, professionalism, diligence and commitment to service with her to the bench. 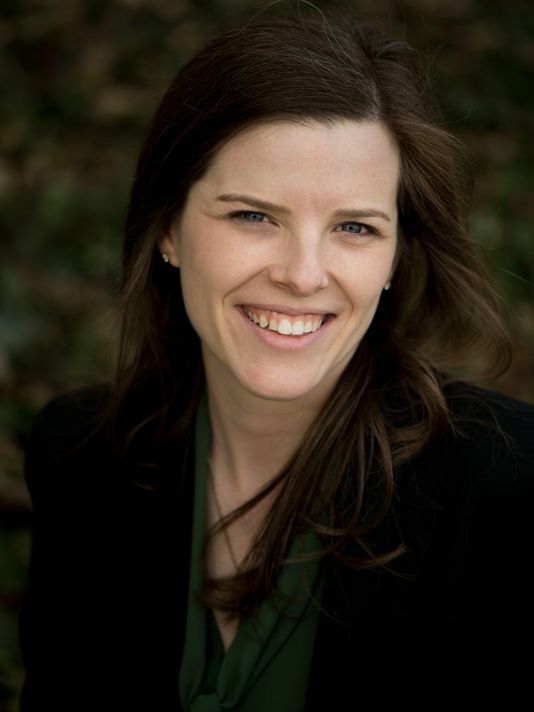 Hathaway is a partner at Bodman PLC and a graduate of Wayne State University Law School. 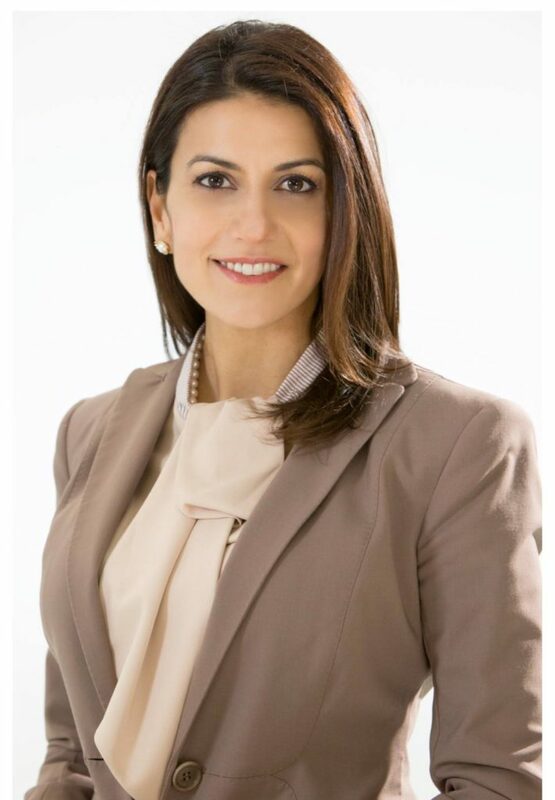 In 2017, Judge Mariam Saad Bazzi was appointed to the Wayne County Circuit Court bench by Governor Snyder. She was previously appointed to the Middle Eastern Affairs Commission in 2015 and to the Environmental Justice Task Force in 2017. 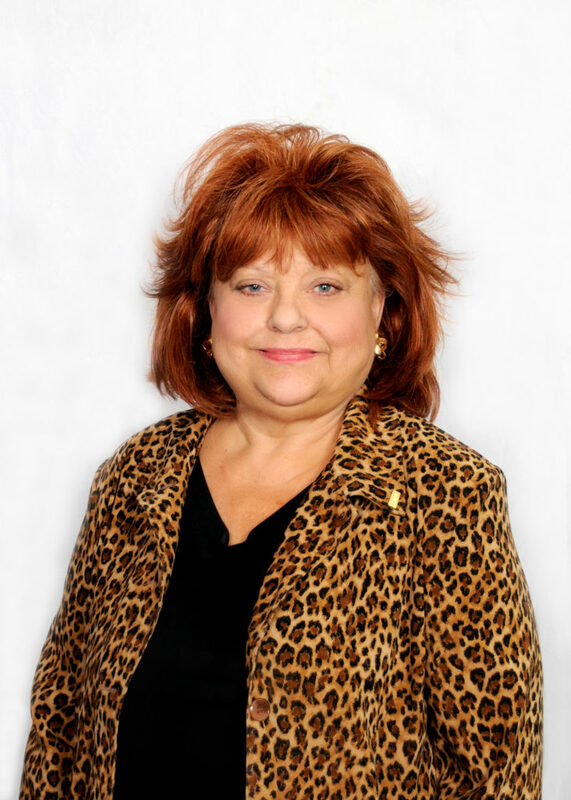 She is an active member of the Dearborn/Dearborn Heights League of Women Voters, among other local organizations, and previously served as AAPAC’s president for four consecutive years. 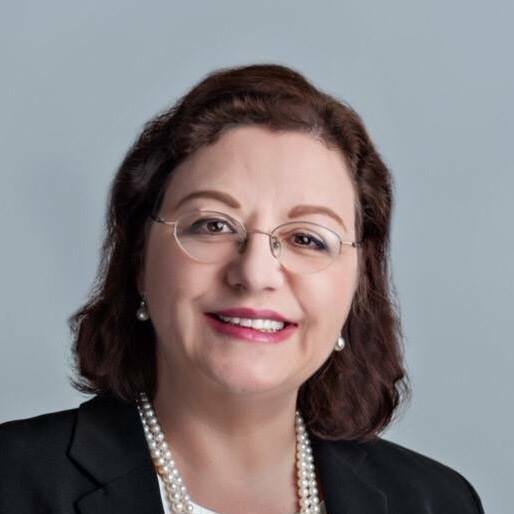 Prior to her judicial appointment, Bazzi served as the president of the Dearborn Board of Education and chair of Henry Ford College’s Board of Trustees. 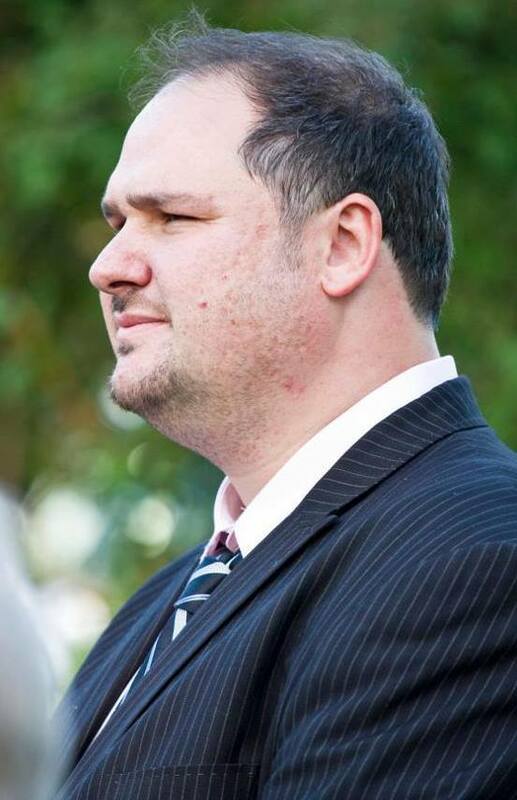 Bazzi worked as an assistant prosecuting attorney in Wayne County. During her tenure as a prosecutor, she was assigned to lead the Deed and Mortgage Fraud Task Force, which specializes in complex mortgage and real estate property-related fraud. 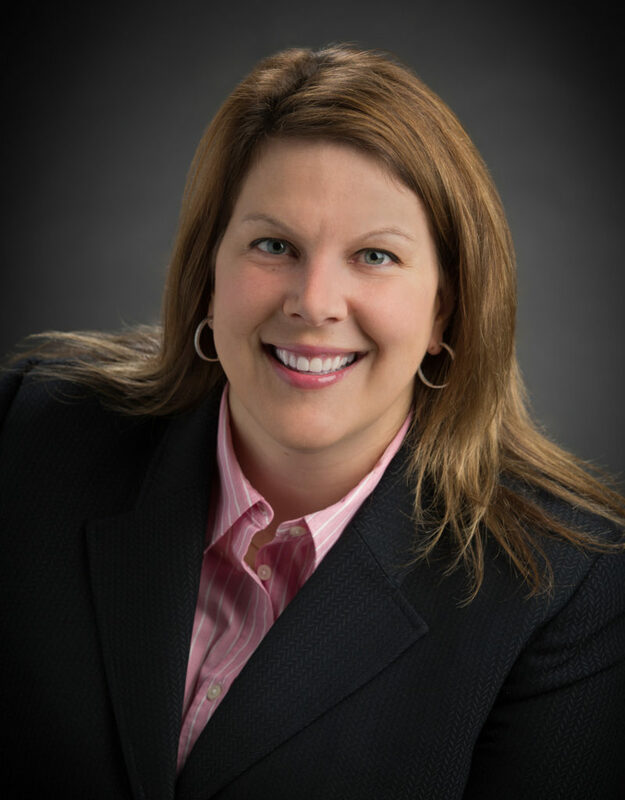 Julie Gatti is a 22 year legal veteran who has practiced law in every courthouse within Macomb County. Her background, service to the community and invaluable courtroom experience make her the right candidate with the right experience for the bench. 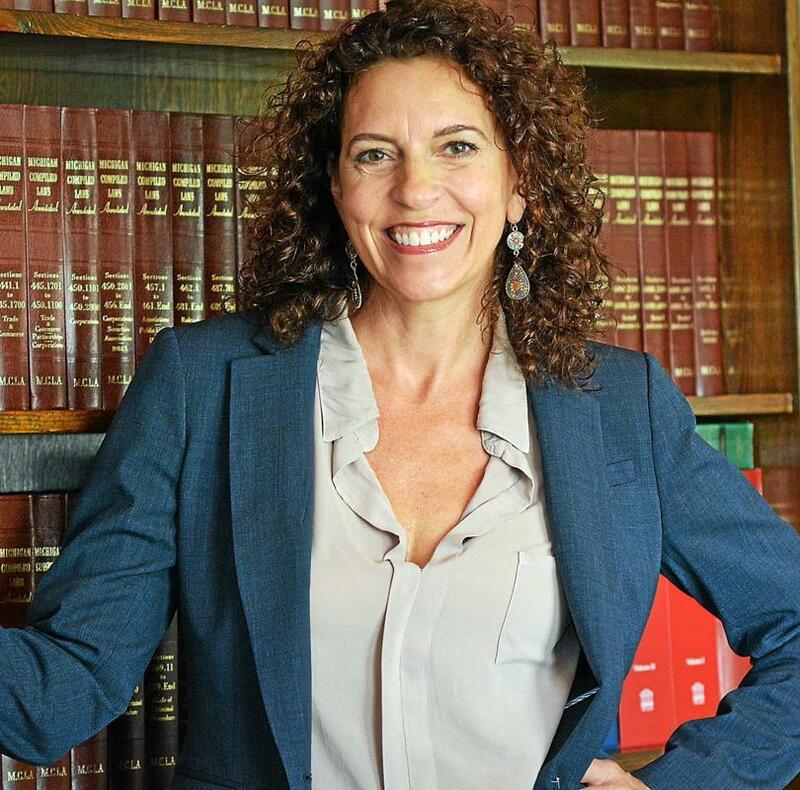 Gatti has practiced law in every one of the eight district courts within Macomb County and in the circuit courts of Macomb, Wayne, Oakland and St. Clair counties. She makes time to give back to the legal community. She has held a long list of titles and roles in positions that help to unify, grow, educate and otherwise benefit the legal community. Judge Alexis G. Krot is the chief judge of the 31st District Court with jurisdiction over the city of Hamtramck. Since her appointment to the bench, Judge Krot has instituted a night court program, online ticket and payment plan negotiation, extended the amnesty program and included an online amnesty tool as well as scheduling a regular interpreter docket with Arabic and Bengali interpreters. Judge Krot is married to David Salamas and they are restoring their historical home in Hamtramck. As a native Detroiter, Judge Sabree fully understands the socioeconomic challenges Detroiters face on a daily basis. On each case she administers the rule of law with compassion, integrity and fairness. 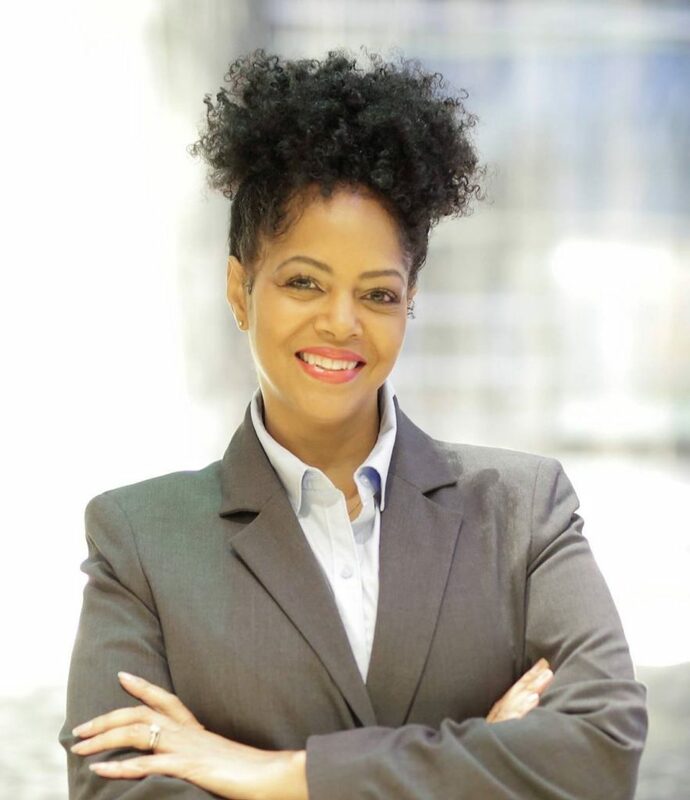 As a former assistant prosecuting attorney and attorney for the city of Detroit, she has followed in the footsteps of her parents and grandparents and has dedicated her life to public service. She is committed to continuing a legacy of equality and justice for our community. Judge Salamey was elected to the 19th Dearborn District Court bench in 2012 and is the first Arab American judge to serve on that bench. In 1993 he was appointed as a 19th District Court judicial magistrate, a position he held for 14 years. Judge Salamey has contributed time and resources to numerous community organizations, including municipal boards such as the city of Dearborn Board of Ethics. He was appointed to the board as a commissioner and was elected by his fellow commissioners to chair the board. Judge Salamey has and remains committed to contribute to the greatness of Dearborn and its residents. Isaac Robinson, the Democratic nominee in the Fourth State House District, has a 20 year history advocating for social and economic justice. 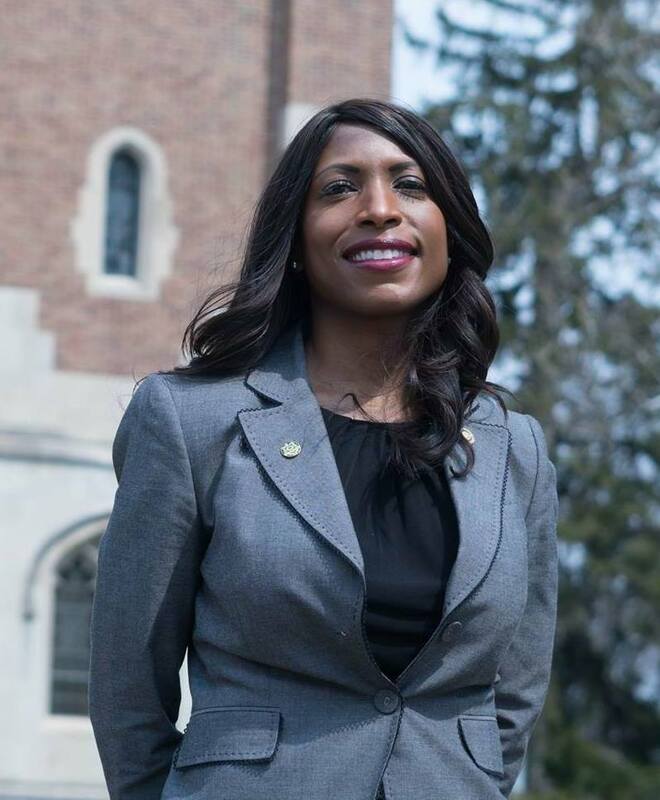 Robinson gained years of public policy experience as a legislative aide working for the United States Congress, Michigan Legislature and Detroit City Council. A long-time Democratic Party organizer, Robinson has a deep connection with the labor movement. A former SEIU organizer, UAW law clerk and political coordinator for the AFL-CIO, Robinson served for many years as the Michigan Teamsters political director. He is currently a lawyer in private practice. 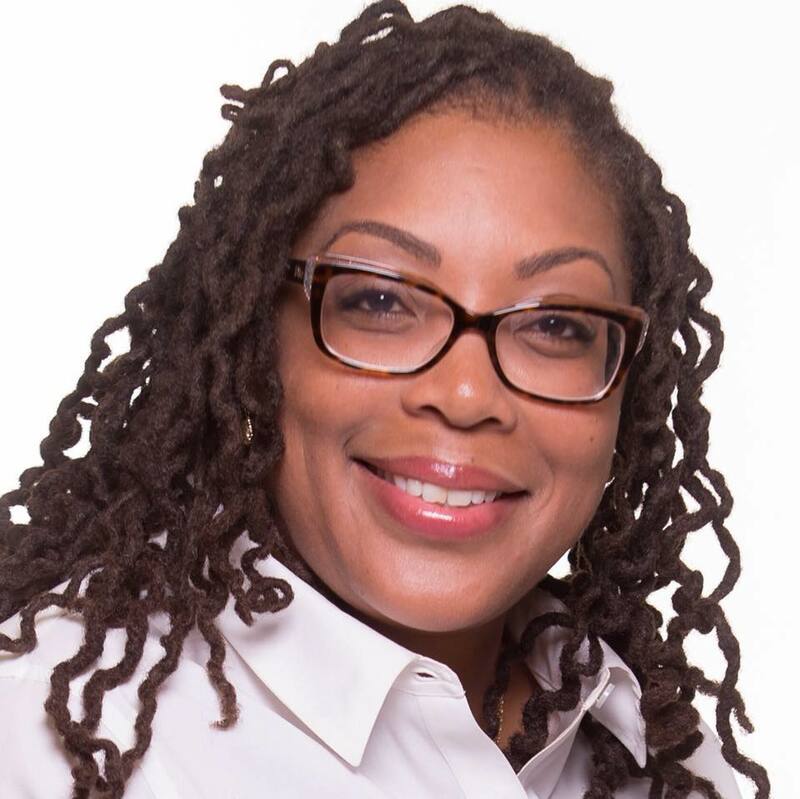 Karen Whitsett won the Democratic primary race for the Ninth State House District, which includes portion of Dearborn and part of Detroit. She is a graduate of Cody High School and an entrepreneur, having owned several businesses. Whitsett is a community organizer; she fought for reduced auto insurance rates and for neighborhood improvement projects. She helped lead efforts in Michigan to improve education in urban communities. As state representative, Karen Whitsett is committed to protect vital senior citizen services, help entrepreneurs secure resources to develop their businesses, champion accessible healthcare and environmental justice for all and improve public education. 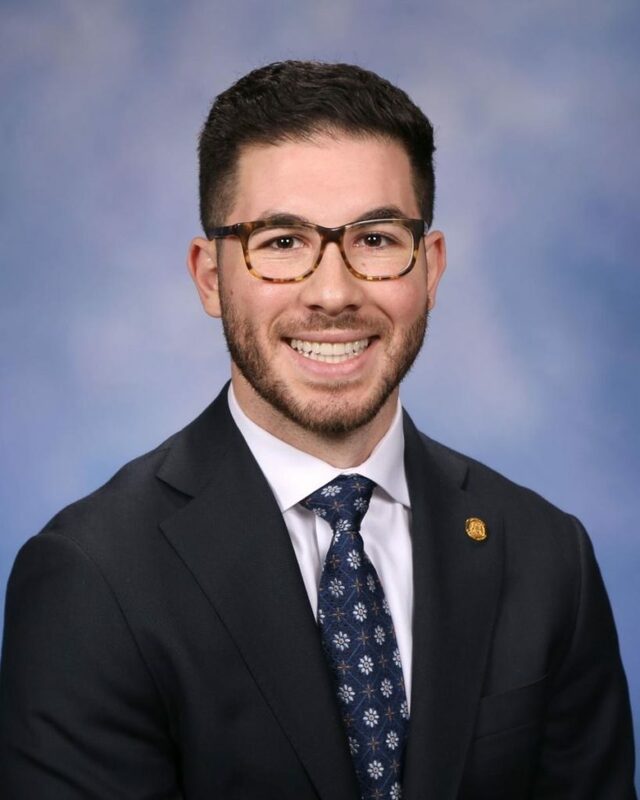 Over the past two years in the Michigan House of Representatives, State Rep. Abdullah Hammoud has emerged as a strong voice for civil rights and a leading mind for health policy. He represents the 15th House District, comprised of his hometown city, Dearborn. Hammoud has fought to lower insurance premiums; secured increased funding for our public schools; protected earned benefits and healthcare for our first responders and held corporate polluters accountable. As a proud son of immigrant parents, Hammoud has been unwavering in his commitment to Michigan and Dearborn for more than a decade. Hammoud has consistently given back to the community that fostered his growth and success. In 2015 Cherry ran the position of Flint charter commissioner, a low-profile position with a large workload and impact on the community. 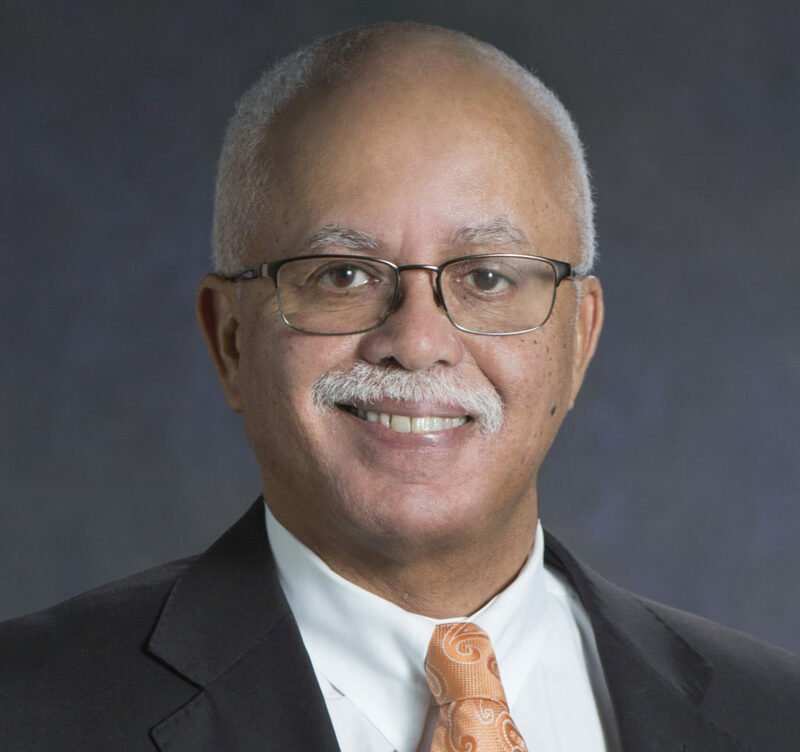 He served as vice-chair of the Commission, which proposed Flint’s first new charter in more than 40 years. The charter, which put in place new provisions concerning ethics, accountability, transparency and public involvement, passed by a nearly 2-1 margin in August 2017. 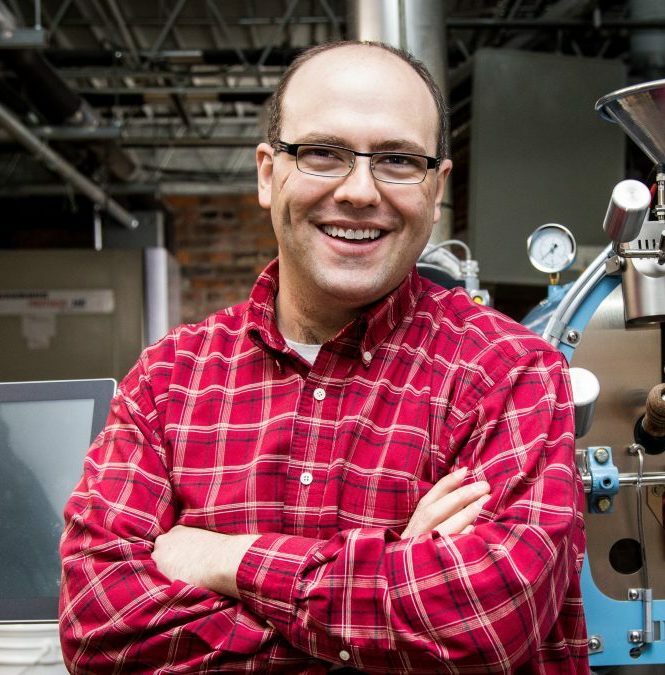 Cherry and his wife, Teresa, own the Flint Coffee Company, which includes a roasting facility in Flint. He values conserving our environment and making sure that Michigan always has wild places for its citizens to explore. Rebekah Warren currently represents District 18 in the Michigan Senate, with her term ending this year. 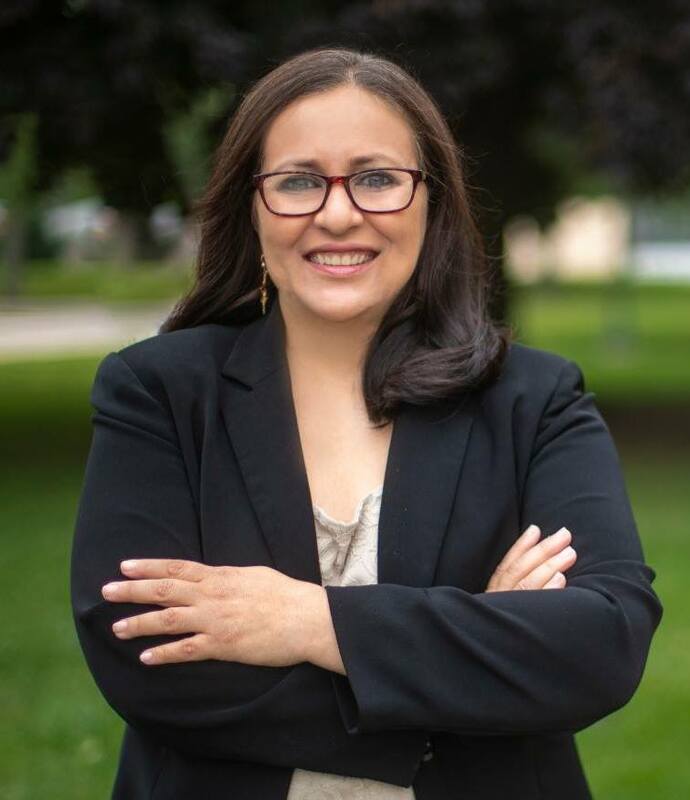 She is seeking a seat in the Michigan House of Representatives for District 55, which covers Ann Arbor, Barton Hills and Milan in Washtenaw County. Throughout her 12-year tenure in the Michigan Legislature, Warren has fought to make our state a forward-thinking, progressive and inclusive place to live. With an eye toward the future, she not only strives to protect our day-to-day civil liberties and quality of life, but also leads policies to safeguard our state’s rich natural resources and ensure economic opportunity for generations to come. Warren C. Evans was elected as Wayne County’s fourth county executive in 2014. Evans restored fiscal stability to Wayne County, when many thought the county was headed for bankruptcy. Wayne County’s financial turnaround has earned repeated credit rating upgrades to investment. Under Evan’s leadership, Wayne County also recently approved a deal with Rock Ventures that will bring closure to the unfinished jail on Gratiot Ave. and result in a state-of-the-art criminal justice center for the county. Evans was honored with the 2016 County Executive of the Year award by the National Organization of Black County Officials for his work to turn around Wayne County’s finances and improve operations. His dedication to public service began as a jail deputy for the Wayne County Sheriff’s Office. He became the youngest-ever sergeant at age 26 and youngest-ever lieutenant at age 28. In 2003, he was appointed Wayne County sheriff and was elected to a full term in 2004 and re-elected in 2008. 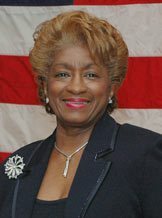 Commissioner Martha G. Scott (D-Highland Park) was elected to the Wayne County Commission in November 2010 and is serving her fourth term representing Hamtramck, Highland Park and part of Detroit. Early in her career, she was appointed to the Wayne County Board of Commissioners. She has served as vice-chair of Wayne County Civil Service Commission; president of the Highland Park City Council and in 1988, she became her hometown’s first woman, and first African American woman, to be elected mayor of a Michigan city. Scott was also previously elected to the Michigan House of Representatives and later to the Michigan Senate, serving multiple terms. Sam Baydoun is a Dearborn resident, community leader and a longtime real estate broker. He is a proud husband of 30 years and father of four children. Baydoun believes the time has come for him to step forward and serve the district in which he resides. 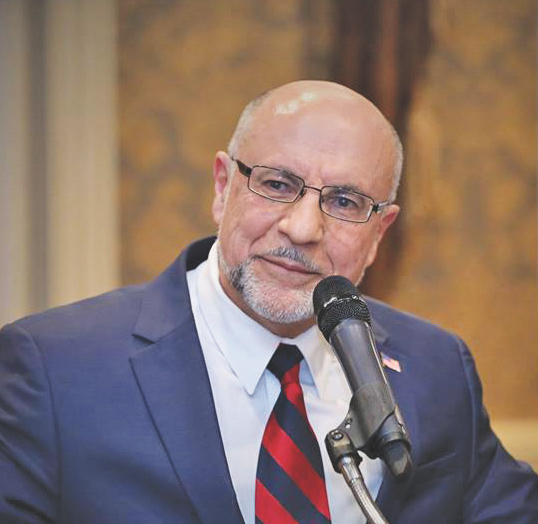 His passion for public service, decades of community involvement and development, and extensive experience as real estate broker have prepared him to be the next Wayne County commissioner representing Dearborn and Allen Park. 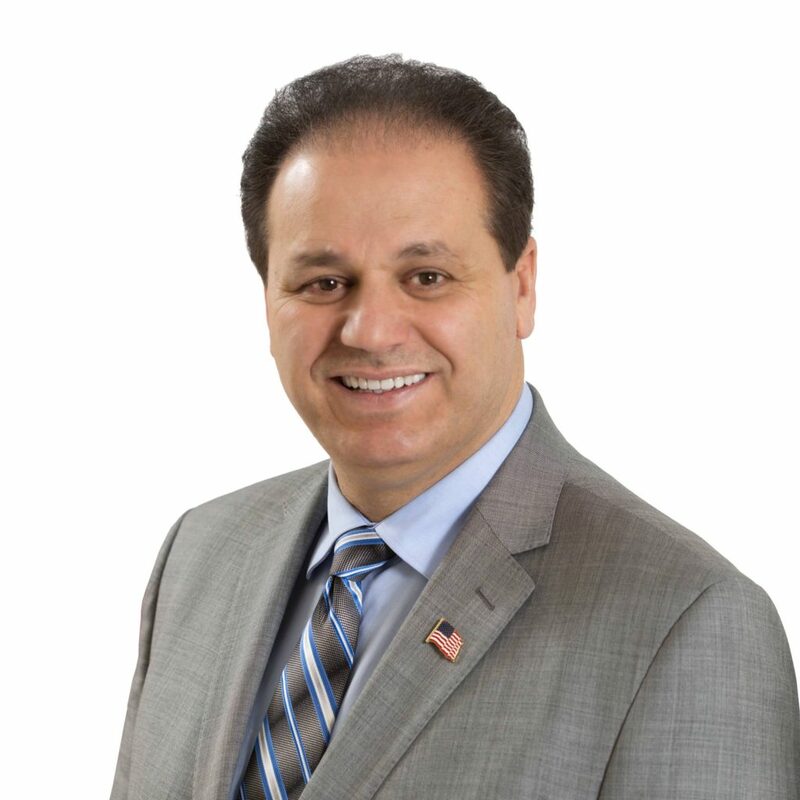 Baydoun is a nationally recognized real estate agent and broker; he serves on multiple community boards and is commissioner on the Dearborn Zoning Board of Appeals. Salwa Fawaz comes from a traditional Arab home in a Midwest city (Troy) that means she represents her go getter Lebanese roots while flaunting her Midwest can-do attitude. That’s why when she was told she better stay home, she worked three jobs, went to college and became a mother with a supporting husband and now she wants to be a bridge to her children and the children of the entire community to support and guide them. 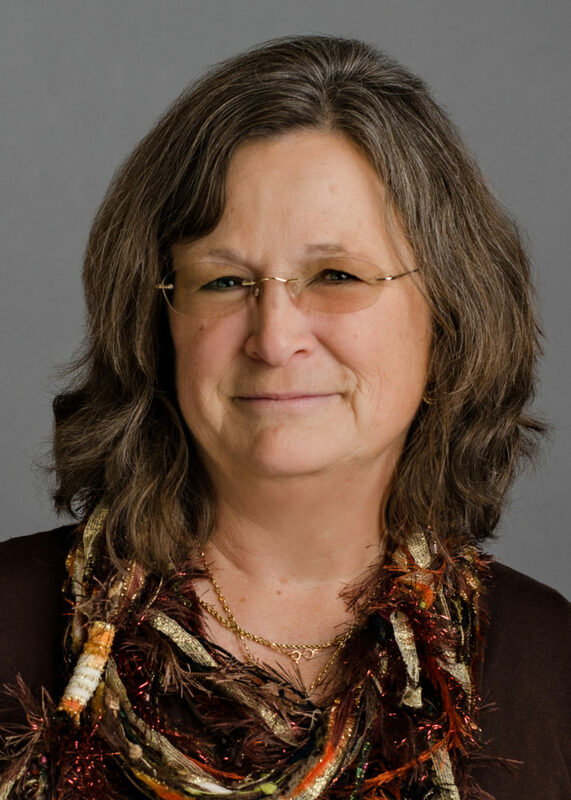 Mary Lane is the dean of the Dearborn School Board. She has served on the board for almost 18 years. During her tenure, Dearborn Public Schools witnessed academic improvements while maintaining fiscal responsibility. Lane is a proven leader who isn’t afraid to make difficult decisions to protect the interests of the students and their families in the district. She presided several times over the presidency of the board and throughout the last 18 years contributed to the stability, diversity and expansion of the district. 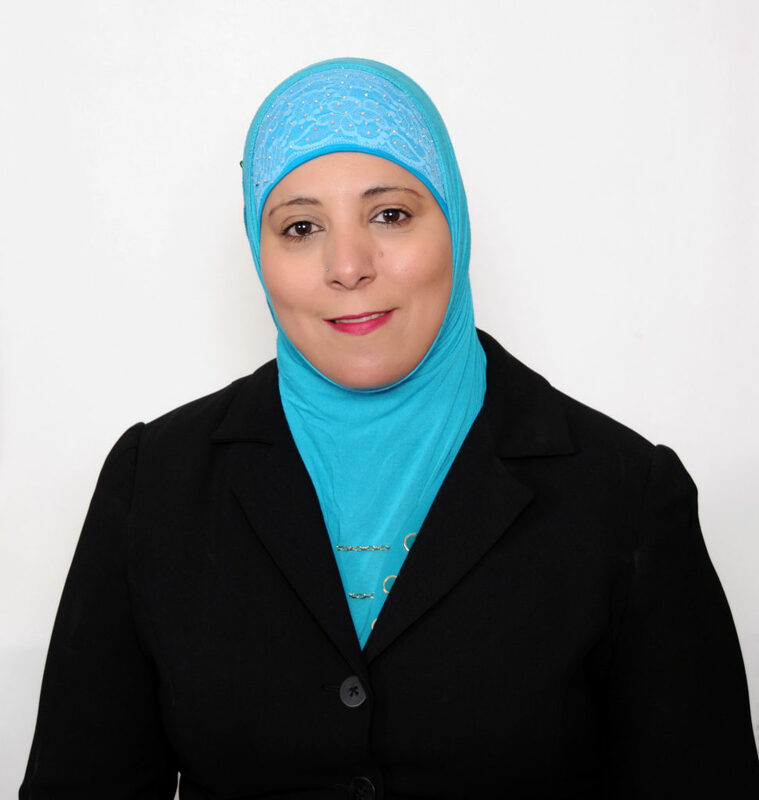 Aman Fidama is the first Yemeni American woman to seek public office in the state of Michigan. Fidama has a unique life experience which distinguish her from all other candidates and sitting trustees. She was born and raised in Dearborn and was fortunate to attend Dearborn Public Schools despite social and cultural difficulties. She worked very hard to give her children the best education that Dearborn Public Schools and Henry Ford College affords. Fidama has lived with, dealt with and understands the many challenges that students and their families face as they try to assimilate in the new culture and attain a good education to compete, excel and succeed. She will focus on quality education, fiscal responsibility, safety and healthy environment for all students. Cynthia Parrelly was born and raised in Dearborn. 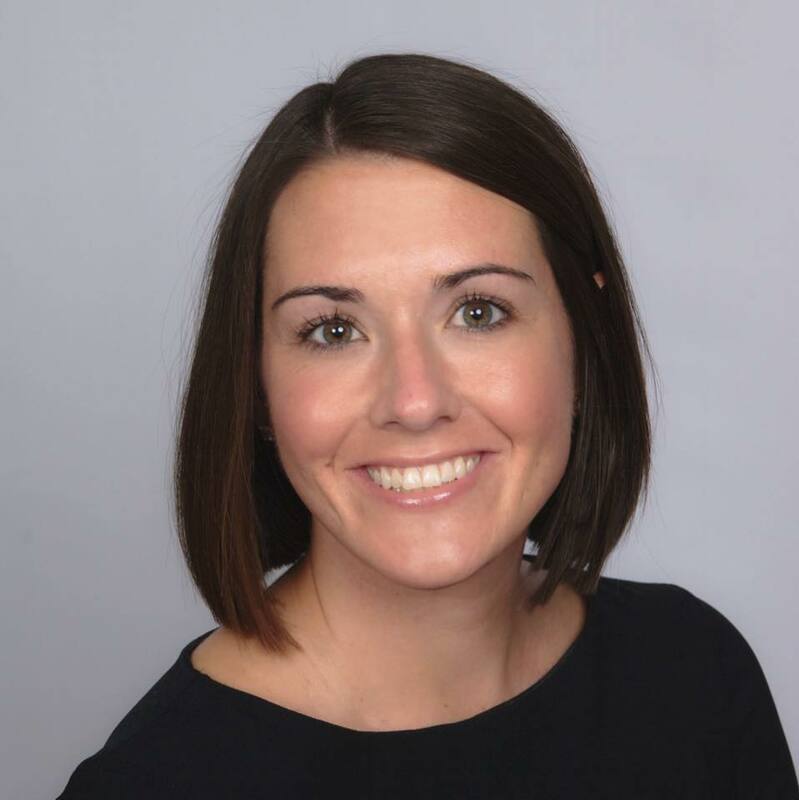 She attended Dearborn Public Schools, earned a business degree from Henry Ford College and a bachelor’s degree in applied science from Siena Heights University. Parrelly recently retired from Henry Ford College, where she served three presidents as an executive assistant, after more than 30 years of service. She is running for school board to continue shaping lives of the students in the district using her knowledge and experience. This millage proposal would continue the existing 1 mill ($1 per $1,000 of taxable property value) levied by the Dearborn School District and allocated to Henry Ford College for general operating purposes for five years from 2019 through 2023 inclusive to continue to provide funds for operating expenses of Henry Ford College. This millage was approved by the Dearborn voters in 2013 for five years and which will expire at the end of 2018. This proposal is for a Constitutional amendment that would create a commission of citizens with exclusive authority to adopt district boundaries for the Michigan House of Representatives, State Senate and U.S. Congress, every 10 years. This proposal will authorize automatic and Election Day voter registration, obtain an absentee voter ballot without providing a reason, cast a straight-ticket vote for all candidates of a particular political party and add current legal requirements for military and overseas voting and post-election audits to the Michigan Constitution.